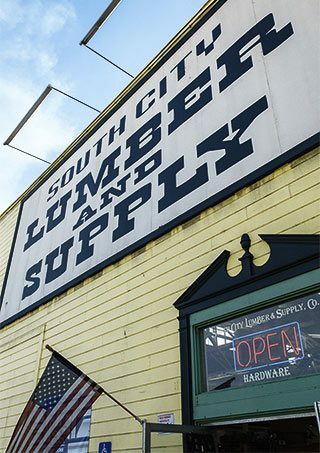 Rich in history and tradition, South City Lumber & Supply is just like the lumberyard your father took you to when you were a kid. 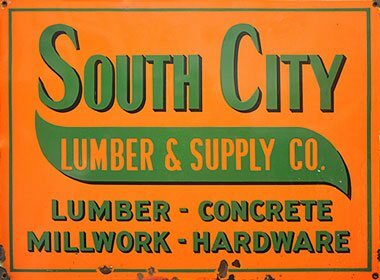 At South City we carry a full-line of lumber and wood products for the professional builder, contractor and do-it-yourselfer. 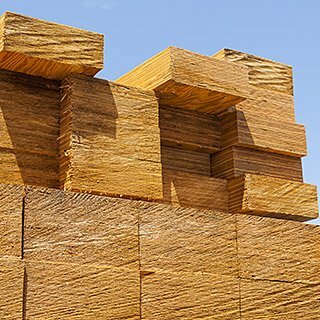 Our lumber is all top quality, and we offer it in a wide range of sizes and grades, including those hard to find long-lengths. 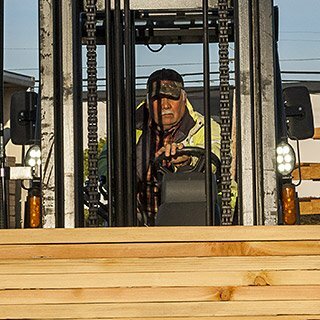 We are a full-service lumberyard with three-and-a-half acres of lumber and wood products available for immediate delivery in all of the common sizes, grades and lengths used in general construction. 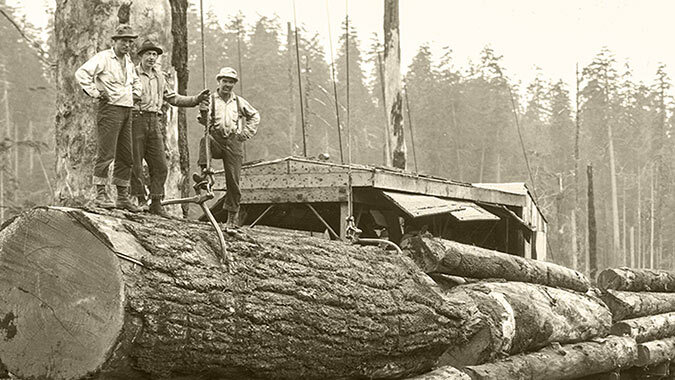 Our kiln-dried lumber, Douglas Fir framing and Redwood lumber tends to be a better grade than what’s available at your home improvement center. 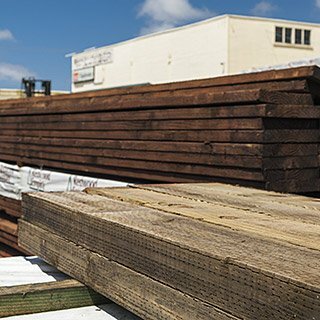 We carry everything you need to build the deck of your dreams. 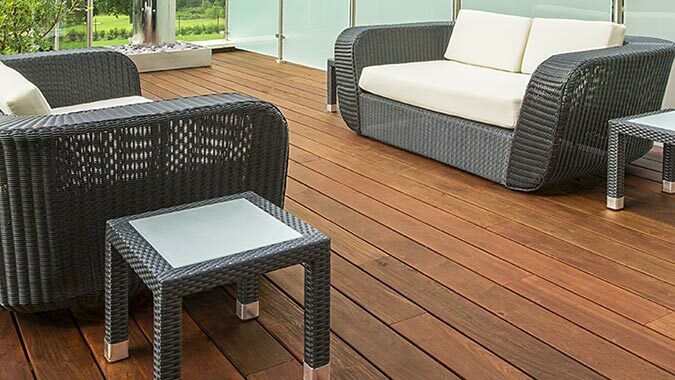 From traditional Redwood decking and Ipe hardwood deck boards to several composite decking brands, including eco-friendly Trex Transcend. 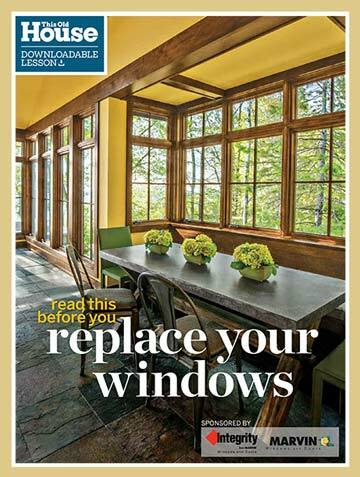 These low-maintenance alternatives to wood come in a wide range of colors, textures and grain patterns. 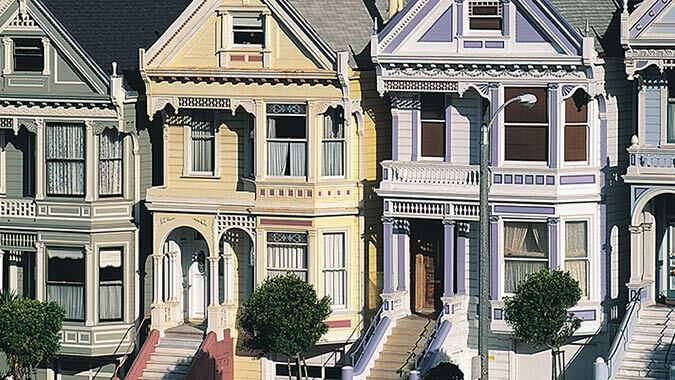 We stock a variety of siding styles and patterns commonly found in Bay Area architecture. 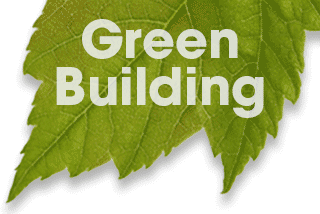 From your traditional wood siding to durable, low-maintenance fiber-cement siding, including Red Cedar shingles. 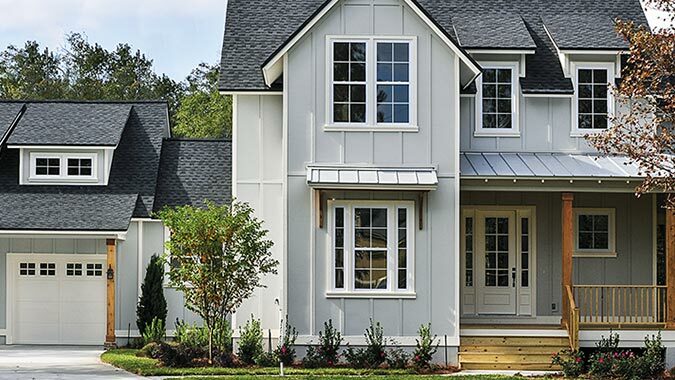 Whether replacing siding or building new, our selection of siding products will add character and curb appeal to your home. 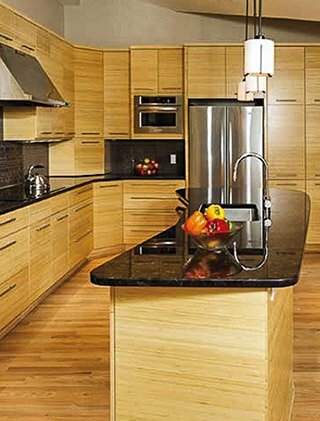 We carry a complete line of plywood and oriented strand board (OSB) for a wide range of structural, interior and exterior applications. 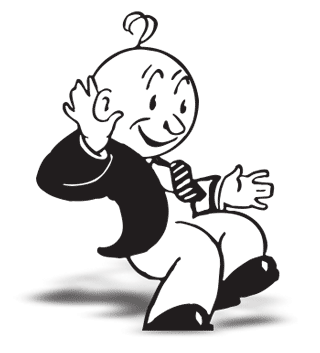 For the contractor or professional builder we stock CDX Structural #1 and OSB Structural #1 in sheet sizes up to 4x10. Plus a selection of 4x8 panel products including hardboard, pegboard, MDF panels and soundboard. 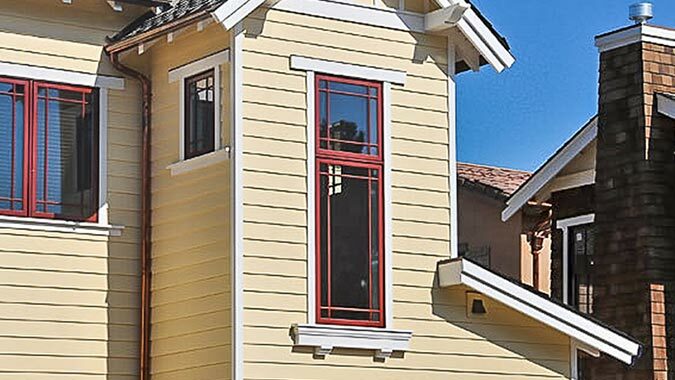 Our diverse range of moulding products include patterns and profiles frequently found in West Coast architectural styles. 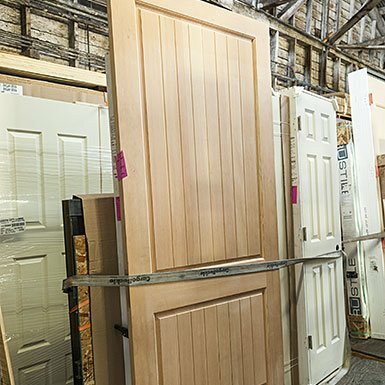 We stock a wide selection of crown ceiling moulding, window and door casing, and base floor moulding in clear solid and finger-jointed Pine, and MDF moulding that is primed and ready to paint. 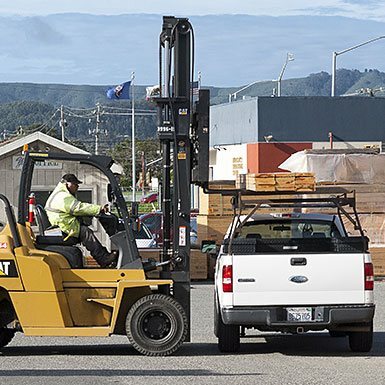 We have a fleet of delivery trucks and offer curbside delivery directly to your jobsite. Prices vary based on distance, and quotes are available from your salesperson when you place your order. 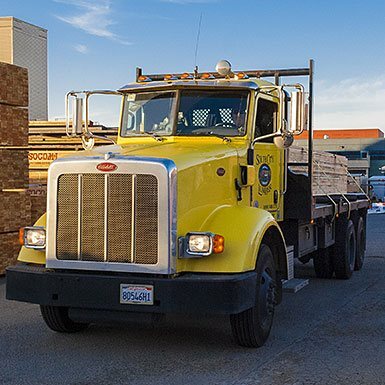 ▸ We deliver lumber and building materials to Marin, San Francisco, the Peninsula to San Jose, and the East Bay. ▸ Delivery service is available Monday to Friday, with limited delivery service on Saturday. ▸ All deliveries are scheduled to arrive within a three-hour window and we can call or text when the truck leaves our yard. 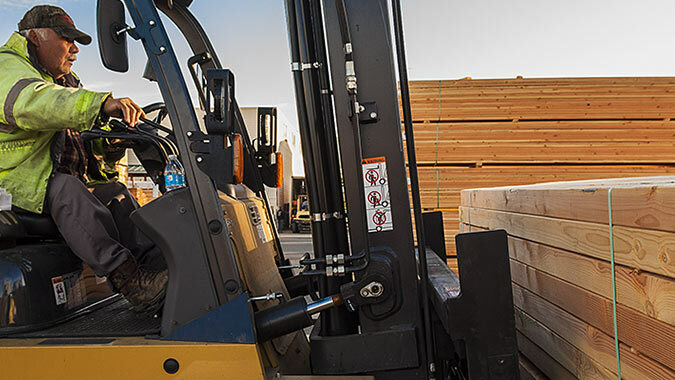 ▸ Jobsite deliveries should be scheduled two days in advance of your delivery date. 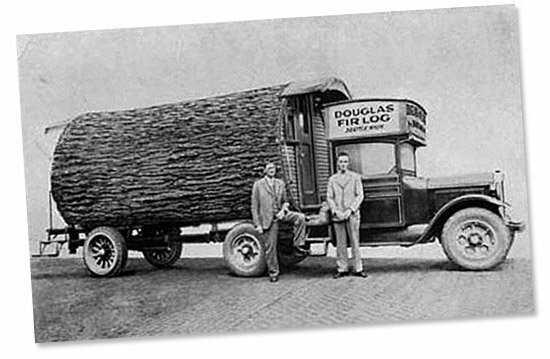 We take great pride in the lumber and building materials we stock as well as our unmatched customer service. 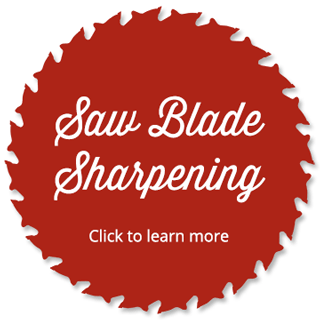 Check out our Do it Best online store – more products, great prices and the convenience of shopping at home.